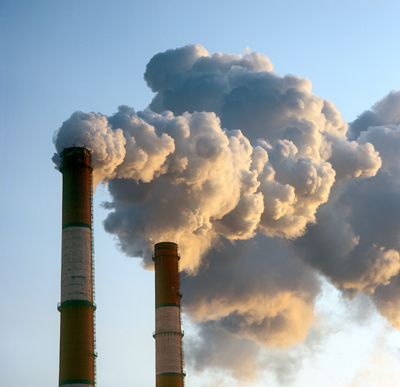 Currently, the United States does not actively regulate the emission of greenhouse gases, so the market for sequestered carbon is limited. 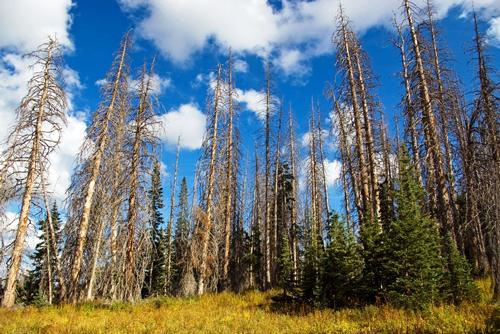 Despite these issues, carbon sequestration is receiving significant attention in Wyoming. Carbon sequestration is the permanent storage of carbon in geologic (i.e. underground) or terrestrial (i.e. in soils and plants) systems. A detailed overview of sequestration is provided by the National Energy Technology Lab. The University of Wyoming’s School of Energy Resources is very active in the research and demonstration of geologic carbon sequestration. The potential to create a pure stream of carbon dioxide suitable for sequestration is being explored through the ongoing construction of the High Plains Gasification – Advanced Technology Center. Forest lands – The focus includes below-ground carbon and long-term management and utilization of standing stocks, understory, ground cover, and litter. Agricultural lands – The focus includes crop lands, grasslands, and range lands, with emphasis on increasing long-lived soil carbon. Biomass croplands – As a complement to ongoing efforts related to biofuels, the focus is on long-term increases in soil carbon and value-added organic products. Deserts and degraded lands – Restoration of degraded lands offers significant benefits and carbon sequestration potential in both below-and above-ground systems. Boreal wetlands and peatlands – The focus includes management of soil carbon pools and perhaps limited conversion to forest or grassland vegetation where ecologically acceptable. The terrestrial sequestration of carbon on grasslands is the most important to Wyoming’s agricultural producers. The Environmental Protection Agency provides a useful overview of carbon sequestration and agriculture. UW faculty members, led Dr. John Ritten, have also examined the economics of a carbon market based upon terrestrial sequestration.